Farmhouse Jar/Wooden Box - Arts, Etc. 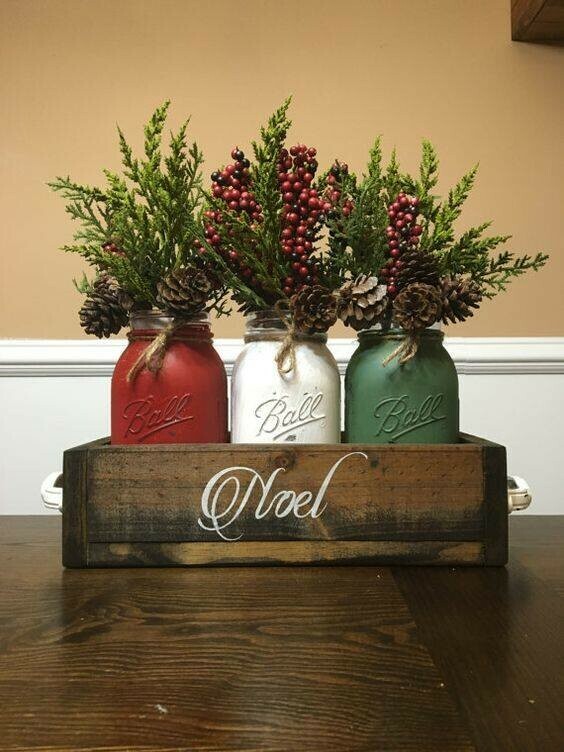 Make this beautiful farmhouse jar/wooden box Christmas decoration. All supplies, jars, wooden box, evergreens/decorations are provided along with a light snack, you are welcome to bring your beverages. To sign up and ensure your spot for this event contact Jeanine.